Providing instruction for every student to develop the skills to learn how to learn. Our students' innate inquisitiveness, sense of wonder, and the ability to think flexibly is highly valued at Odyssey. Opportunities for learning promote critical thinking, problem solving, analyzing, and making connections. Students are engaged in daily activities where they can imagine, question, challenge, and create. 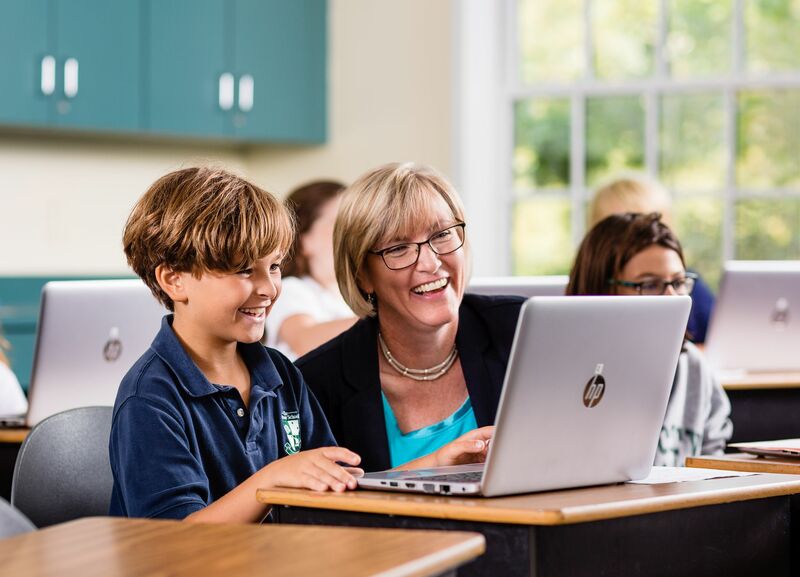 Our students develop a love of learning and view it as a lifelong process for future success.